Image simulated. Reference Technical Data Sheet for actual strengths. USG engineered gypsum cement underlayments can enhance your design in ways that might surprise you. enhanced comfort and safety. by design. 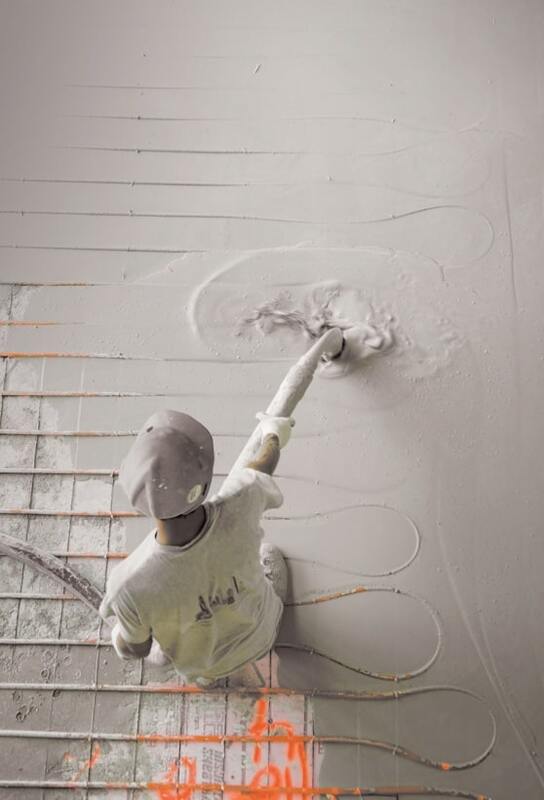 USG engineered gypsum cement underlayments can help maximize sound isolation between floors while also meeting UL fire ratings that protect the safety of a building's occupants. Learn components of fire rated UL Designs for wood framed floor/ceilings and the requirements needed for meeting sound control per the International Building Code®. Up your expertise when it comes to specifying UL floor ceiling assemblies while learning how to avoid common mistakes that can cause your design to lose its fire rating.